Are Great Leaders Born Great? If you ever find yourself sitting in a park or a playground where you can observe young children in action, focus on their behaviors and try to imagine what kind of leaders they will be. Even better, relate what is observed in the children’s behaviors to the executives and leaders in a workplace. 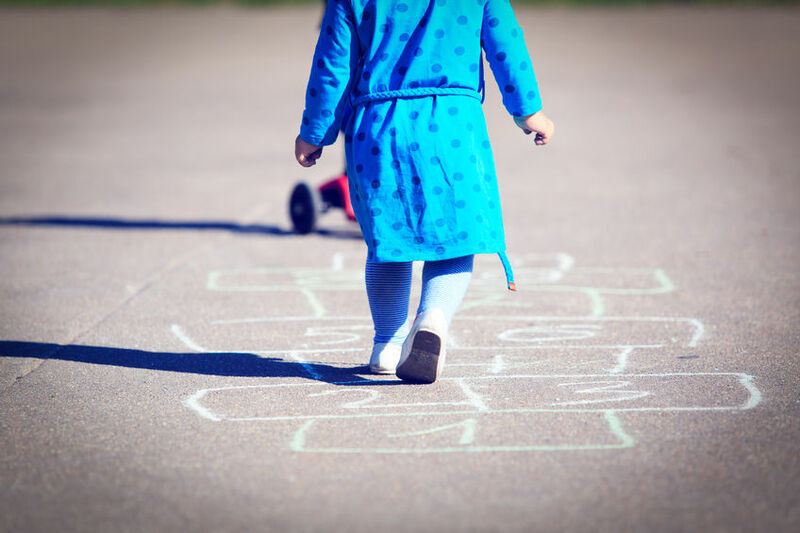 As the children on the playground experience their first team interactions, one can clearly identify the “empathetic,” the “tyrant,”, “the bully”, the “task oriented,” the “no-tolerance for ambiguity” and the “high confidence” leaders in the making. Also evident are extreme and poor behaviors being called out and reprehended by peers, parents or supervisors on the scene. Some children respond to the constructive or tough feedback to their not-so-popular or inappropriate behaviors and some don’t. Essentially, some would ignore the feedback, respond with a tantrum or deflect responsibility by blaming another child for their own bad behavior. Those who continue to behave inappropriately typically continue to receive negative responses and feedback. However, they didn’t change or adapt. Could these children change their ways or they just didn’t care to? Fast forward a few years and change the scene from the playground to the corporate office. The children from 30 years ago are now adults– educated, experienced, some dressed in suits, others in casual outfits. Some are bosses, some are not. The resemblance to the playground set-up is stunning. The “empathetic,” the “tyrants,”, “the bullies”, the “task oriented,” the “no-tolerance for ambiguity” and the “high confidence” leaders are still around, now grown-ups with enough decision making power and authority to move stock prices. Does this cast of characters sound similar to those working in corporate environments? Does this mean that leadership can’t be developed and people simply “are who they are”? The answer is absolutely not. People may be wired a certain way, but what will really make the difference between those who create “followership,” inspire others, and ultimately perform at the highest levels, is their ability to understand who they are, how their style and behaviors impact people, organizations and business performance and, most important, their willingness to figure out how to develop the mission critical competencies that will enable them to rise to the top as outstanding leaders. Most likely, the office cast of characters who rise to the top will be the same children who paid attention to the feedback given to them, reflected upon it, made good choices and worked hard to change their behaviors. After a while, people become really good at not only observing themselves but also their surrounding environment, drawing in the good and poor examples and clearly understanding how their own behaviors affect people around them. At the end of the day, self-awareness and awareness of others, the changes in the business environment and of the resources available to solve problems, create change and drive results. The continuous pursuit of understanding how others experience others’ behaviors and react to them increases awareness of one’s individuality and leadership. Great leaders are not born great. Like everything else in life, achieving a “great leader” status takes a lot of effort and hard work. Even more than that, it also requires a true desire to change– a desire driven not just by some sort of extrinsic reward, a coveted promotion, for example, but a desire driven by an intrinsic and pure motivation to change. Just wanting to change one’s reputation or others’ perception is not enough. That may trigger temporary change, but it isn’t sustainable. Consequently the logical question is, “Are you living your life in a way that will lead you to be remembered the way you want to be remembered?” Are you being the leader you want to be when you communicate to others, make decisions or when you show up? So, how often do you pause to think which kind of leader you are versus what kind of leader you would really like to be? How do you play in your organization’s playground?